The Grammys have always been a popularity contest rather than an actual judge of talent like people try to make it out to be. You'd think rappers should know that by now. 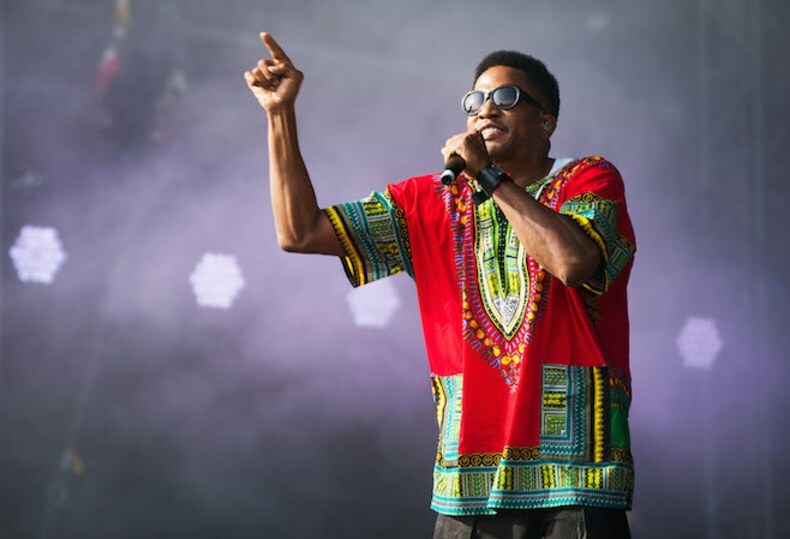 Q questions the authenticity of the awards after A Tribe Called Quest's last album "We Got It From Here, Thank You For Your Service" was snubbed from the 2018 nominations. Tip points out how hard the Grammys worked to get them to perform at last year's event only to omit them from next year's main. Jay-Z scored the biggest Grammy nod with eight nominations while Kendrick Lamar had seven. Childish Gambino earns five nominations while Cardi B makes her Grammys debut with two nominations.